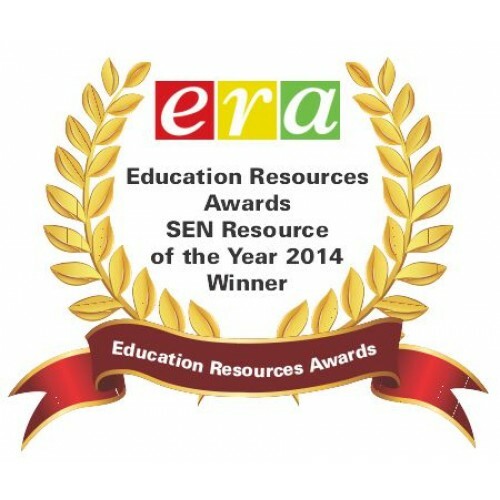 Part of the Visual Stress Collection: the winning product of the Education Resources Awards SEN Resource of the Year 2014! 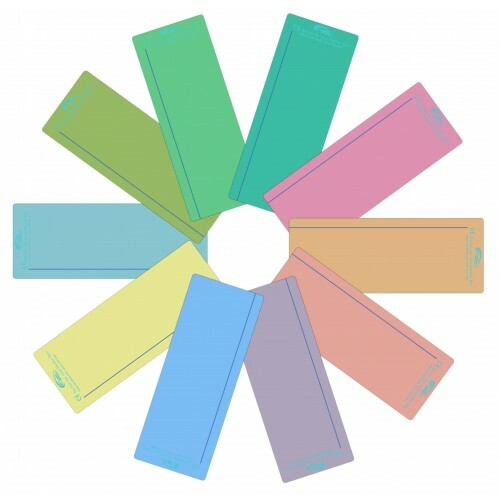 The Eye Level Reading Ruler is a coloured overlay filter and text highlighter about the size of an eight-inch ruler. It is discreet and professional-looking and can be kept in a book as a bookmark for easy storage. Fully transparent with a tracking line at 1cm for underlining. Useful for studying diagrams and columns of figures. The Plain reading ruler is made of a plain window of transparent plastic that both underlines the text by the use of an opaque line and highlights it in a coloured tint. Narrow panel with underlining band. Matt finish on one side; Gloss finish on the other. Ideal for figures, diagrams, and more advanced readers. Protective Film on each ruler (remove before use). Made from scratch-resistant recylcable PET. Size of ruler: 205mm x 80 mm; the rulers can be trimmed to fit in books or even cut in half to keep in a small dictionary. DUO WINDOW READING RULERS are divided into a narrow reading window and a wide reading window by an opaque strip. People who have difficulties keeping their focus on the line being read find this design useful. Focus can be further confined by taping paper over the wide transparent window a quarter of an inch below the opaque part of the ruler, so that all words except the present line are completely blocked out. PLAIN WINDOW READING RULERS are the same size, price and colours as the Duo Window Reading Rulers, but with only one window and a tracking line half an inch (1 cm) from the edge. They have no opaque strip in the middle. Confident readers who struggle with visual stress often prefer plain because there is no interruption to the flow of text.